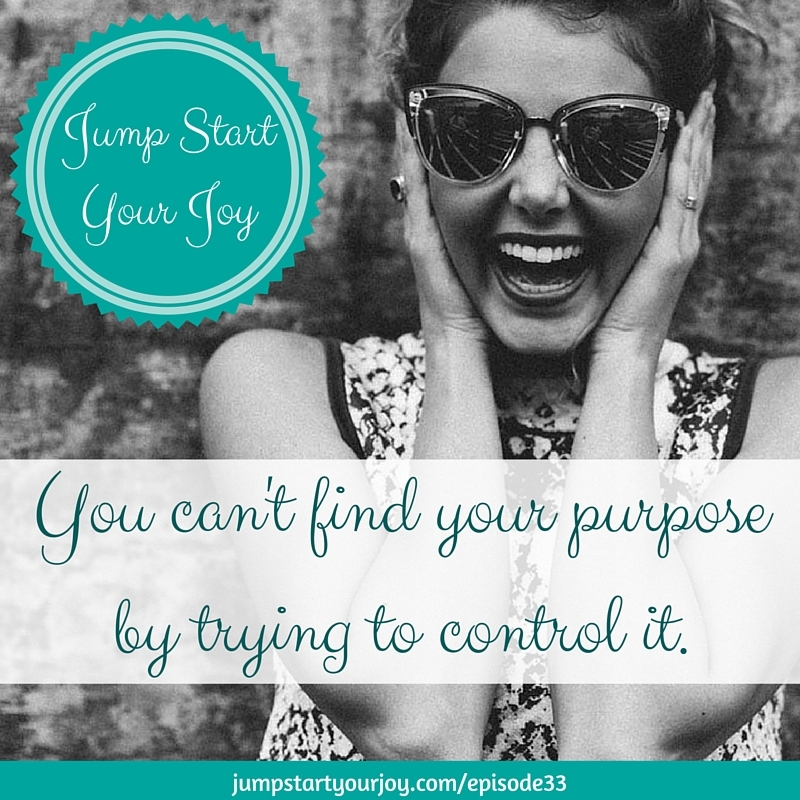 This week I’m talking about the role that Joy and Purpose play in our lives, and how to find and maintain more of both. 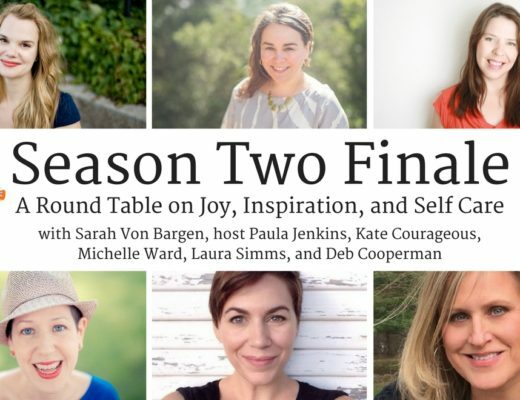 Over the last seven months, and, even more so over the last 2 months, many of the conversations with guests have focused on how they find joy, and how they help others to find joy. 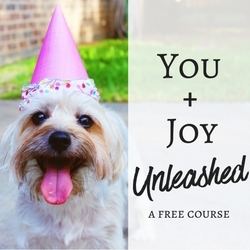 Many times, that joy is very closely tied to someone also finding their purpose. The two dance together, and when you can maintain and engage both joy and purpose, it seems that you can also maintain contentment. – Definition of Purpose – what is purpose in our life, and what does it look like? 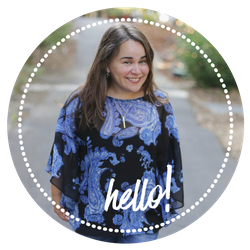 – 5 Ways to Keep Joy & Purpose Engaged – I believe there are ways to keep both joy and purpose engaged in your life. I share my top five ideas here. I think it’s sometimes easy to forget what our purpose is amidst the day-to-day. But I’m definitely happier and have more joy when I know what my purpose is! I totally agree that we have an inner force that nudges us towards happiness! I met my now boyfriend when I was 14 and we were never more than friends. Fast forward 14 years later we re-connected on instagram and we’ve been inseparable ever since. Back in high school I knew we had a connection and we just had to go threw a lot of bad relationships and cities and both moved back to our home towns but we found each other and have never been happier! This sounds like just what I need right now! I am floundering a little bit and this sounds like it has amazing ideas to set me back on path! I love The Joy Chronicles! And Rising Strong is a recent favorite book of mine. I’ve been looking into the book by Chris G.
Such a great podcast idea! I love learning new things about happiness, career, and everything related so I;ll have to subscribe and listen to this on my commute. Thanks for sharing! I often tried my best to find joy. I realized that I was the happiest in my life when I stopped searching for it. You had some great advice. I believe that happiness is right there for the taking in our lives. You need to remain open to it though, seize it and make the most of it. If you close up, you close up a lot of opportunities and purpose in your life. I love this, Alice. And I agree! This looks like a really motivating and uplifting podcast. I’ll definitely have to listen to this later! It’s so easy to bet bogged down with life, so easy to lose that joy. I’m loving this post right now. Thanks, TP! It is easy to get bogged down. Thank you for stopping by. 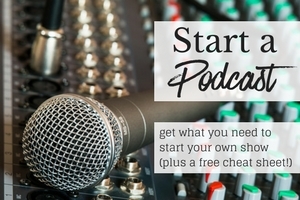 Finding your purpose is a great topic to listen to. I am still trying to find my purpose after all these years. Will be listening to the podcast. 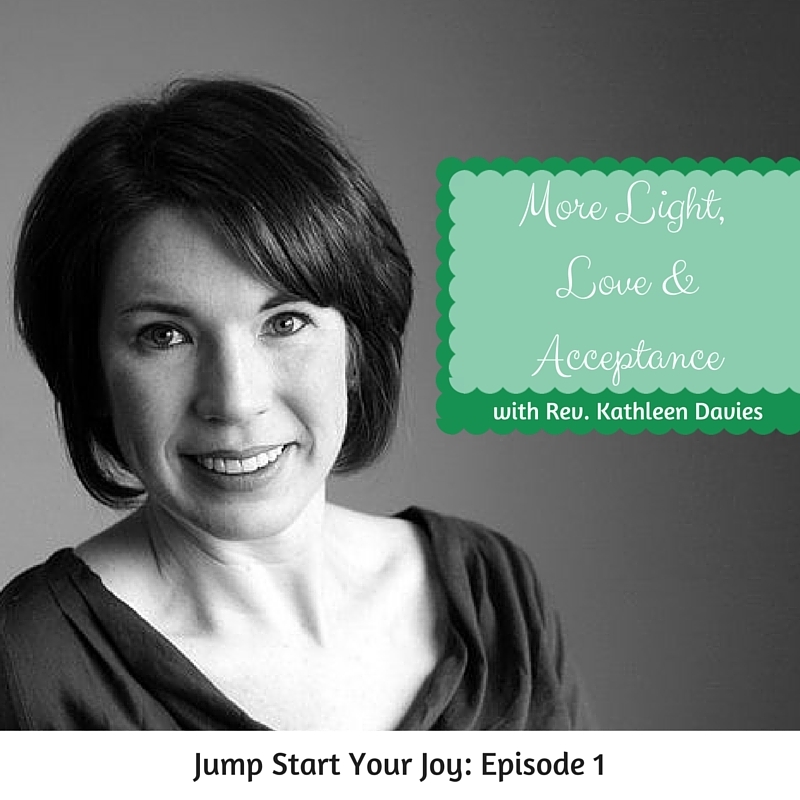 This podcast about joy is the kind of motivation I could really use right now! I need to get my head in the game and think positively! This podcast makes me happy! I needed this today because I am in a funk! Thank you!